Company Profile: Our company is professional manufacturing of superior quality metal accessories for international customers. We have been in the business of designing and manufacturing OEM metal parts according to customer specifications more than 10 years. 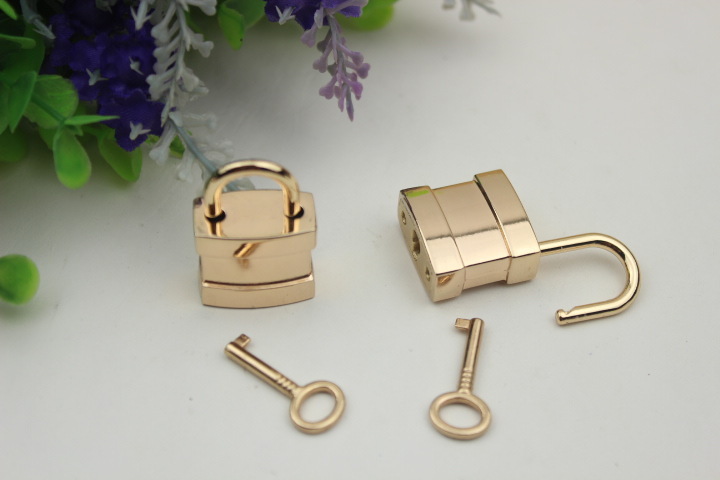 Our factory specialized in handbag eyelets,D-ring,lock,zipper puller,slide buckle,label,shoes and garments metal accessories etc. vacuum plating for above colors. 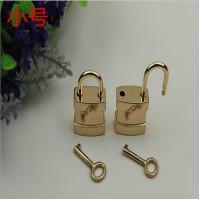 4.Application:Bag accessories,shoes accessories,garments accessories, hat acceessories,suitcase accessories etc. 6.The photo of product shown here is for reference purposes only. 1.Can offer total solutions to customer's idea with in-house production/assembly and outsourcing program.